The October 1981 dedication ceremony. 1771 - Construction wraps on the “Exchange and Custom House,” created to serve as Charles Town’s new economic center. 1773 - It’s the Charles Town Tea Party: local leaders meet about the 257 crates of tea the British East India Company is bringing into the harbor. The Collector of Custom ultimately stows it all in the cellar, where it remains for three years. 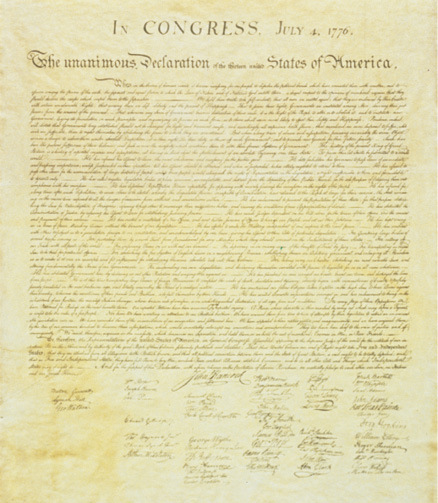 1776 - The Declaration of Independence is read aloud from the steps to the people of South Carolina. 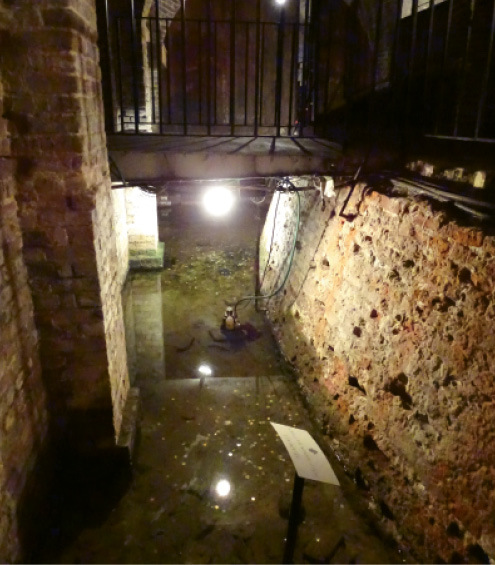 1780 - After capturing the city, the British turn the Exchange into a military prison, or provost. 1783 - The structure becomes the newly incorporated City of Charleston’s inaugural City Hall. 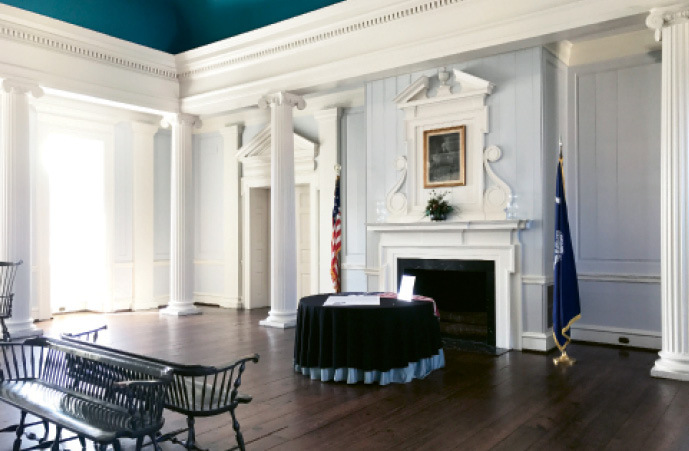 1788 - South Carolina's leaders gather in the Great Hall to debate and ratify the United States Constitution. 1791 - Charleston bigwigs and socialites extravagantly entertain President George Washington there with dinners, concerts, and dances. 1835 - Locals break into the building—a post office since 1815—and steal and destroy a large collection of abolitionist tracts sent from New York, sparking controversy. 1861 - Long the city’s busiest location for public slave auctions, the place stays in Confederate hands throughout the Civil War, carrying on as a post office and custom house. 1917 - New owners the South Carolina State Society Daughters of the American Revolution allow Army General Leonard Wood to use the Exchange for his headquarters during World War I. 1942 - Amidst World War II, it’s again a headquarters, this time for the Coastal Pickets of the US Coast Guard, who patrol the harbor for German U-boats. 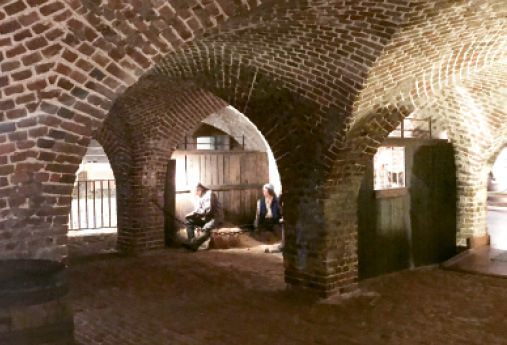 1965 - Archeologists excavate the original brick floor in the cellar and discover the Half-Moon Battery, a structure built circa-1701 to protect the harbor. 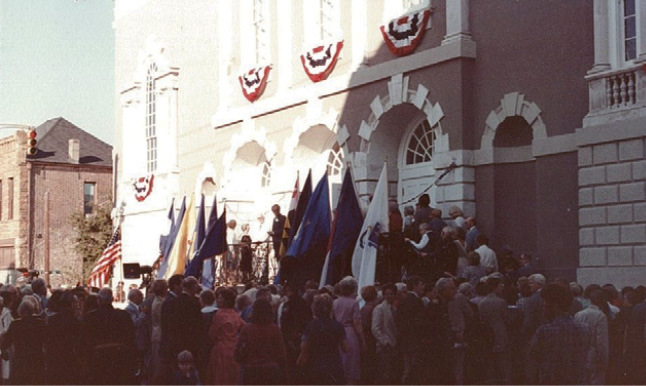 1981 - Following a multi-year restoration, the Old Exchange and Provost Dungeon opens as a museum; find details at oldexchange.org.